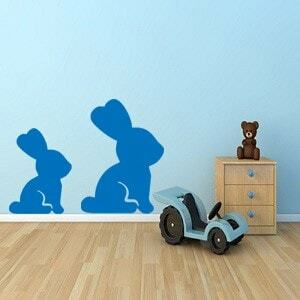 Add fun and magic to your little girl's bedroom or nursery with my girls wall art stickers. 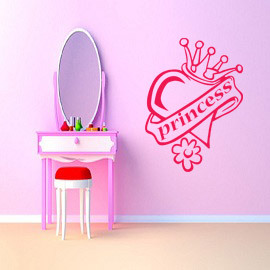 In my girls wall art sticker category you will find designs that include fairies, princesses, ballerinas, glow in the dark stars and glow in the dark hearts, just to name a few. If you can't find a suitable design for you little princess please get in touch and I will be more than happy to create your design. You can get in touch by clicking on the "Contact Me" button or you can call me (Gemma) on 01744 757598.